Joey was a part of "The Hotwives of Orlando" a Hulu TV show parodying "The Real Housewives" and you can now watch the first two episodes online for free here. 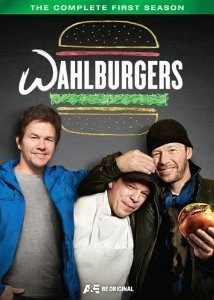 Wahlburgers has been nominated for an Emmy for "Outstanding Unstructured Reality Program"! In other Wahlburgers news, Boston magazine interviewed Paul Wahlberg and he talked about what the plans for the expansion locations and more. Click here to read that article. 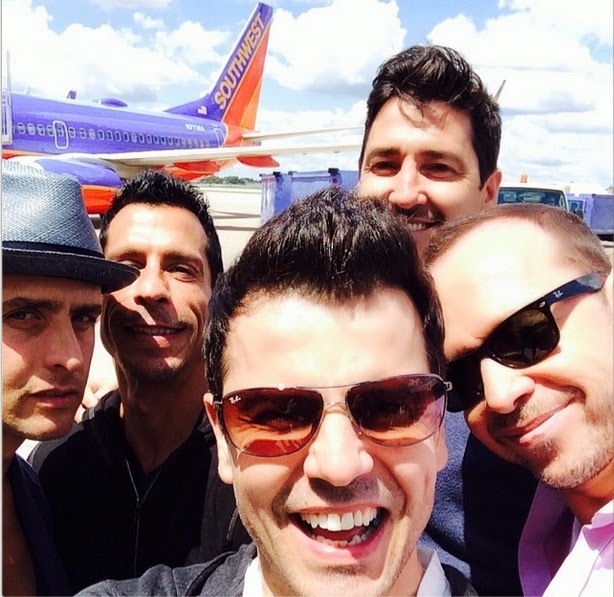 Here is a clip of Donnie and Jonathan on The View from last week when they announced the Las Vegas party plane contest. Danny recently talked to The Ticket Miami morning show in which he talked about basketball, The World Cup (and cheering for Portugal and the USA), the NKOTB cruise, the shows in Las Vegas, dealing with rumors back in the day and more!